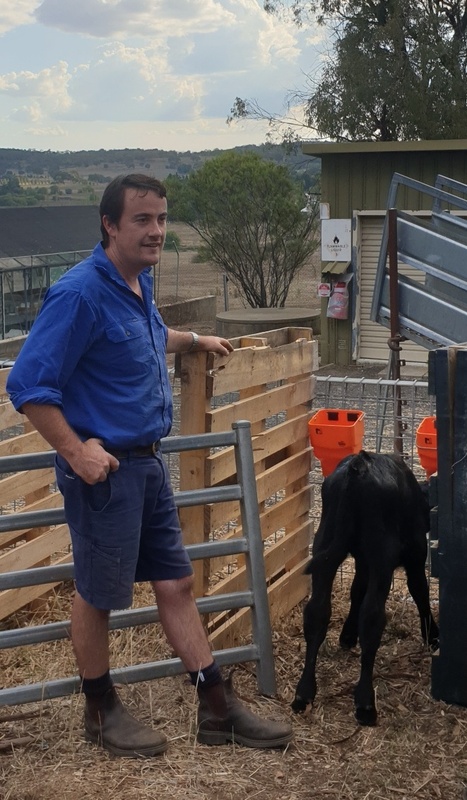 Two of our most experienced staff were rostered to deal with the calves BUT each calf typically takes about 15min to settle, so they had approx 3h of work in front of them. The Action: Several other staff - including some not usually involved hands-on with animals - came to help. The Result: calm and fed calves, weary and happy staff - and only an hour after the calves were delivered.